All-Star Online Casino is a fantastic recently acquired member of the Club World Group of casinos in 2010. Since then they have done a super job revamping it, and breathing life into the Online Casino. Licensed in Curacao, Netherland Antilles, they are a distinctly legitimate operation. At All-Star Slots they really know how to treat you like a superstar, and roll out the red carpet for you. Powered by Real-Time Gaming they have it all. Game selection, safety and security, it is all there. Whether you like table games, classic Slots, dice, cards, video slots, video poker, or ancillary games, they have it in one place just for you. The 170+ games are sure to please. They take great pride in their customer service, promotions, bonuses, and treating their all-stars as they should be, very well. 1st Deposit 100% up to $787 Match Bonus good for play on all games except Baccarat, Craps, Roulette and Sic Bo. A very appealing welcoming screen flashes fabulous offers with great Bonuses and dream shopping sprees from the progressive jackpot, there is also a huge selection of games at the refurbished All Star Casino, which made the choice to switch from Wizard Gaming to the phenomenal Real Time Gaming software. All Star Slots was established in 2009, operated by World Online Gaming N.V. and is registered under the jurisdiction of Curacao. All Star Slots is owned and operated by the premier Real Time Gaming casino group. 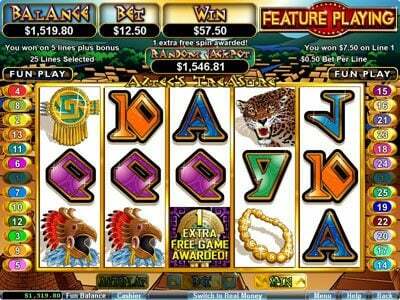 All Star Slots Casino delivers on its name with a wide variety of exciting games. 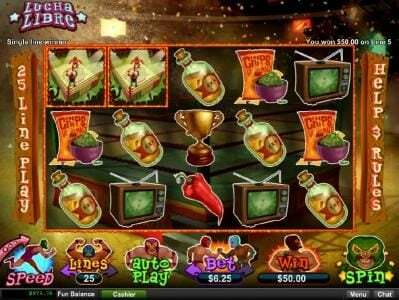 Players have a choice of 70 video slots and at least another 10 three reeled classic slots. This casino offers experienced management, plenty of bonuses and promotions with 24/7 friendly helpful support. All Star Slots Casino will now be with you whenever you are in need of great entertainment as it is now available on mobile. A $787 Free 100% Welcome bonus are ready to give new players the best ever experience and lead members to a wonder world of fantastic promotions with 2 X 60% deposit match with 10 Free Spins on the Monday Football Frenzy. Tuesday’s player’s claims 65% on all games match for $20. Wednesday offer 70% slot bonus. Thursday 3 X 65% on all games. Friday 3 x 75% slots deposit bonus and the weekend is filled with at least 5 X a 70% bonus and 65% on deposits of $100. All Star Slots Casino offer Windows compatible games with the most extraordinary high quality graphics and audio from Real Time Gaming. 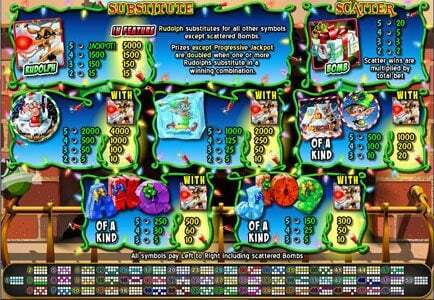 Over 80 games offer a wide variety in themes that will suit all tastes and preferences. The slots offers some of the most popular games such as Video Slots with Jazz Time, Food Fight, Shopping Spree, The Shark, Mid Life Crises and IRIS 3000. Slot lovers also have the 3 reel classics, bonus 3 reels and the reel series offered in alphabetical order. 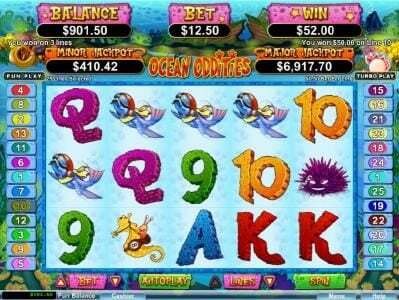 Exhilarating video pokers games, speciality games and a large selection of table games keeps players returning. All Star Slots uses software supplied by Real Time Gaming, which is one of the leading providers of online casino systems. Real Time Gaming is a member of IGGBA, Interactive Gaming, Gambling and Betting Association. IGC are the Interactive gaming Council. RTG are thoroughly tested software and randomness by Gaming Labs Certified organisations that works independently. Players are offered a variety of methods to deposit and withdrawal including credit cards, ECO, Neteller and Skrill for deposits and the same for withdrawal with 3 methods added to the same list for withdrawals, which are wire transfers, courier cheques and bank transfers. Players can expect withdrawals the next day with the efficient banking services from All Star Casino. The maximum withdrawal limit is $5001 per week. 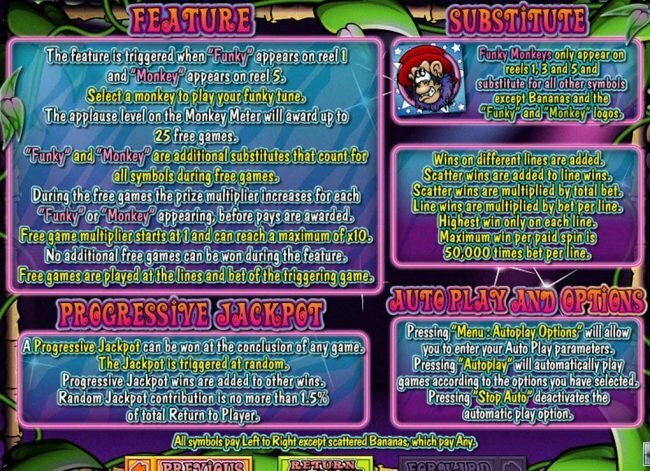 All Star Slots Casino does not offer payout % on their site. All Star Slots Casino offers a dedicated customer service and does everything possible to answer queries fast and responds to emails within 24 hours. Live Chat and telephonic methods are also offered to resolve queries. 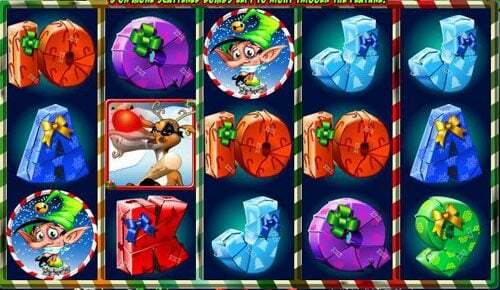 All Star Slots Casino’s variety of games and promotions are excellent. This is a great Online Casino run by exceptional management. I actually like to play here at All Star Slots Casino. I got a $75 free chip for Christmas from them and cashed out the max for $750. Very fun and easy to withdraw when able to cashout. Recommend!! ich habe mir die Gelegenheit nicht nehmen lassen, und habe den no deposit bonus ausprobiert. Nun, dieses Casino ist meiner Meinung nach nur mittelklasse, d.h. die Slots und Games sehen nicht besonders gut aus, aber v.a. was mich ein wenig ärgert ist dies auch nur ein Klon wie viele Andere auch. 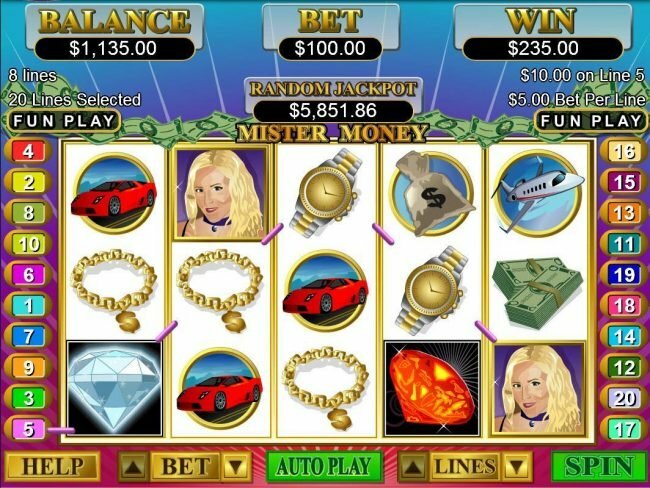 All star Slots is an awesome Casino with great support and fast payouts. They are among many trusted casinos. 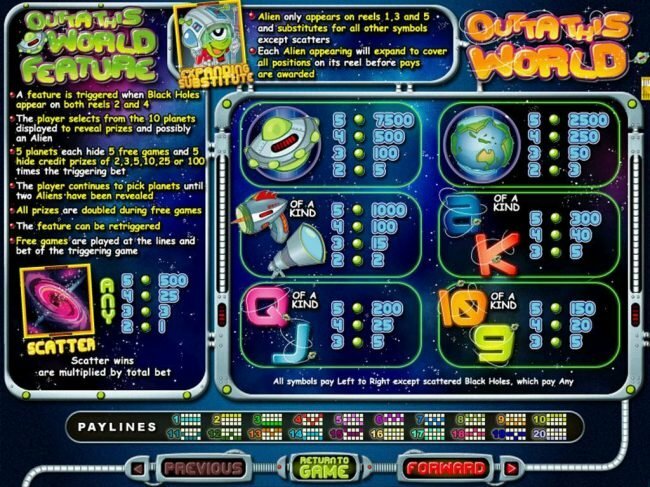 I play the Slots there and find them very easy to play and loads of fun. ItÂ´s same than other RTG Casino from the gameplay. But they donÂ´t offer so much no deposit codes like other RTG do. I sent in my documents and once they were approved I was able to make the cashout and after I had pressed the withdraw button it took 20 minutes for my money to appear in Moneybookers, talk about fast, eh? Not much to write about the games as it's a normal RTG Casino with all the newest games, so it's all good. 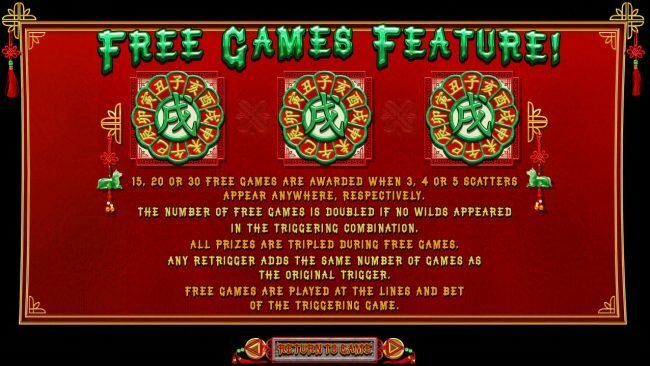 They've got some good bonuses which mostly are non-cashable, but sometimes they have some 100% bonuses which can be withdrawn after play-through has been met. All-in-all a good Casino in my opinion. winnings are paid out almost instantly, usually within hours of your withdrawal. I highly reccommend this Casino as one of the new top rated RTG Casinos in business. this Casino is like all the others, and there customer service is average. Get A 50% Match Up To $100 Free 5 Times Every Thursday At All Star Slots! $787 Welcome Bonus For New Players At All Star Slots!